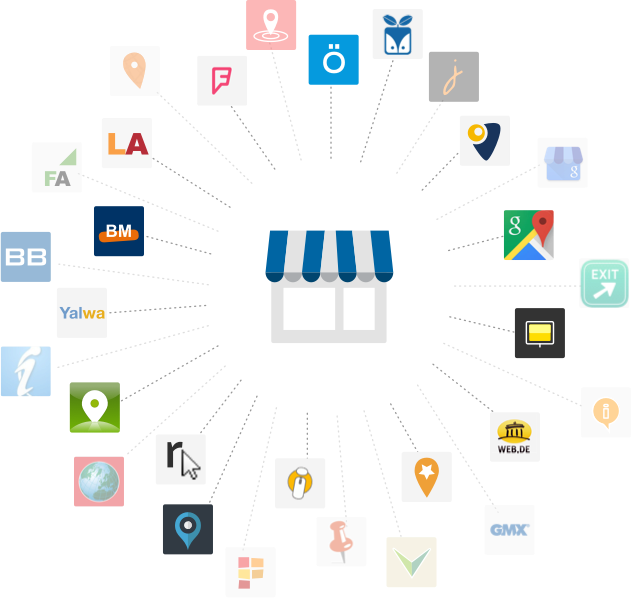 With the local listing check you can see in seconds the visibility of your business in 30 online directories. By optimizing your local presence in Europe's biggest network with more than 55 online directories and navigations systems you reach 98% of all local searches. With Uberall you ensure that people will easily find you when searching for directions, opening hours, recommendations, event schedules, and other relevant information. This service is recommended by Tupalo and provided by Uberall. Tupalo.com is a local search community where people discover rate, rate and review the best local businesses around the corner or around the world. Built for local and visitors alike. Tupalo.com collect reviews and recommendations from people in the know and shares them with those who want to find the best restaurants, clubs, bars, salons, boutiques and lots of other places & services a city has to offer. uberall connects local businesses and clients – easier and more affordable then ever before. We help businesses to be found by clients in all major online directories, yellow pages mobile Apps, mapping services and navigation system with consistent and updated information. We also promote a better dialogue with customers through real-time alerts for reviews, check-ins and photo uploads in each portal. Thanks a lot for your request! We are happy to call you back.